Despite the huge sums invested in search engines, and their ubiquitous in front of Internet users, their algorithm is still something primitive which is based on keywords and various signals. Some are considering moving to a semantic search, ie a better understanding of the content of sites to associate it to queries in context. Could this work? To what extent can we understand what the user wants without a deep intrusion into his private life? This study of search engines and SEO reports the current knowledge of algorithms and the effect on the ranking in search results pages. Google, Bing, Yandex, Yahoo, DuckDuckGo have common rules and peculiarities. This knowledge of the algorithms is essential for the visibility of a site. Google evaluates them on the basis of statistics. If a site, perfectly interesting and useful, can be described by criteria generally attributed to spam sites, it will be penalized. From a patent from Google about techniques for calculating search results, it showsand why a website goes to sandbox. Google attribute to each page a score to rank in the list of results that are relevant to a search. The PageRank is only a part of scores of pages. 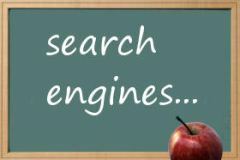 Based on the safest sources, avoiding misconceptions on how the results are determined by search engines. What is the real effect of the nofollow attribute? How to lower the bounce factor? To evaluate the freshness of documents. A secret of Google's algorithm being revealed. Patent about user behavior and how they use backlinks. 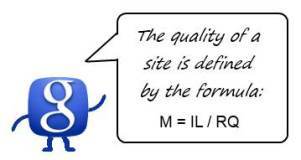 Advices from Google about the quality of backlinks. What is a black hole site? To not add links to other sites. Simplified description, comparison with the real experience. A new major criterion for ranking, how to update a site. It is an alternative from Microsoft to the PageRank. Changes in the page of results. Based in part on a NYT article by a reporter who visited the laboratory. Google has made several tip sheets to the attention of webmasters, and held roundtables to inform them. All this information is listed below. Since the algorithm becomes more and more aggressive towards spams and uses approximate signals to identify them, we must know the way to cross this minefield. 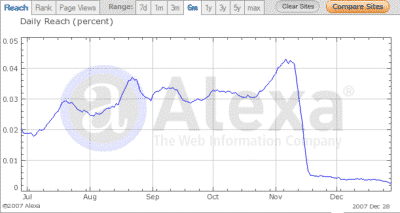 Lot of questions from webmasters, the team at Google Webmaster Central answered all of them. Advices about optimization from Google based on its statistics of search results. 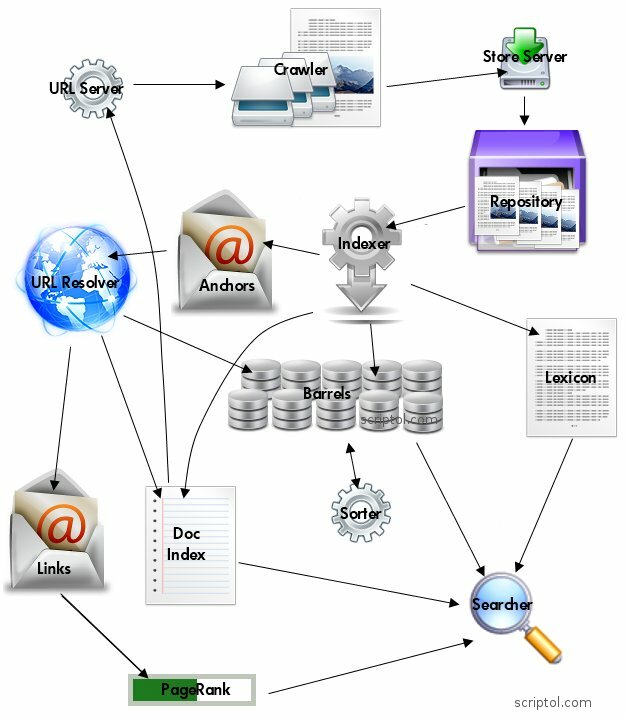 Advices to webmaster by the search engine. How to find information on the Web. Search engines are not the only mean to find answers on Internet. It is a form in Ajax for checking the optimizon of your site for search engines. If your score is too low, you'll find here the infos to improve your site. How to know the traffic of a website. With the statistics panel provided by Alexa. 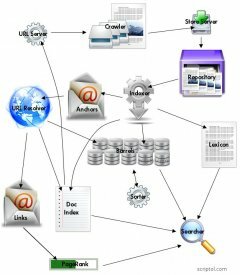 List of tools for webmasters. List of digg-like and bookmark sites.